The two-week competition returns to the Billie Jean King National Tennis Center in Flushing Meadows Corona Park, Queens. 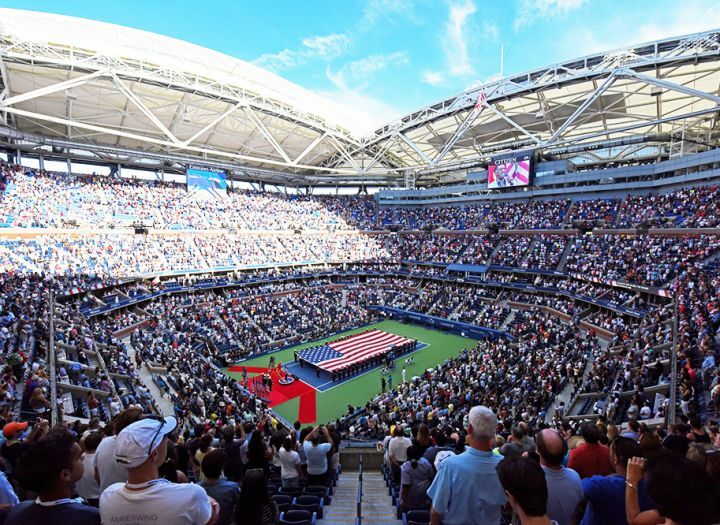 Not only is this an opportunity to see some of the best tennis in the world—featured competitors include Caroline Wozniacki and Rafael Nadal—it’s also a great opportunity to see NYC’s most populous and diverse borough. Photo courtesy of US Open.